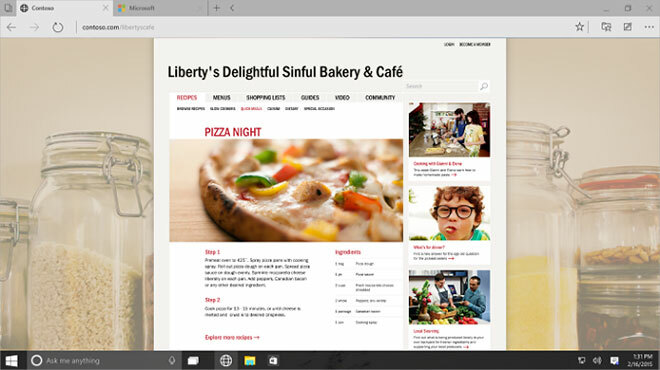 A technical preview of Windows 10 was made available for download and now benchmarks of MIcrosoft’s new Internet Explorer Project Spartan web browser are available. Done by AnandTech, the benchmark results reveal that Project Spartan is noticeably faster than Internet Explorer 11 and in some tests even outruns Chrome and Firefox. Microsoft is still heavily developing the browser, so it’s bound to become better as Windows 10 travels the road to its final build.